We recommend you purchase a $200 voucher for two people to enjoy a three-course meal accompanied by a few drinks. However, you are able to purchase a voucher at any amount you wish. 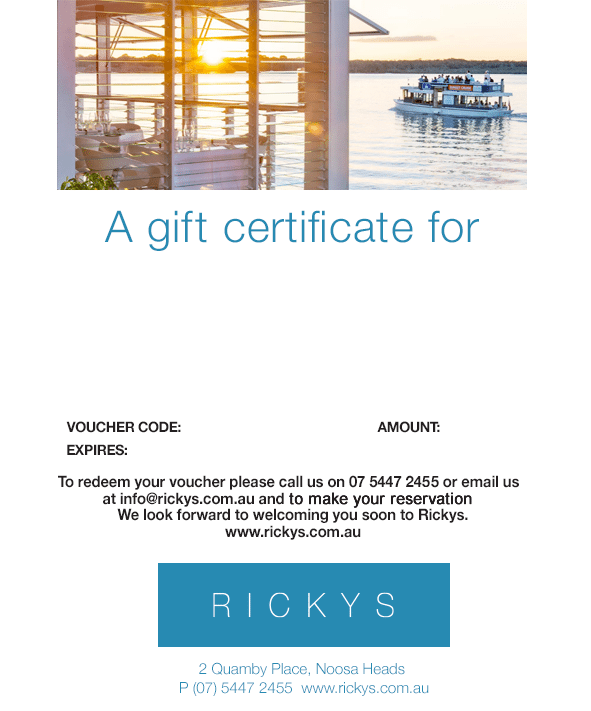 Our gift vouchers are valid for six months from purchase date, and can be used at both Rickys and Wood Fire Grill. 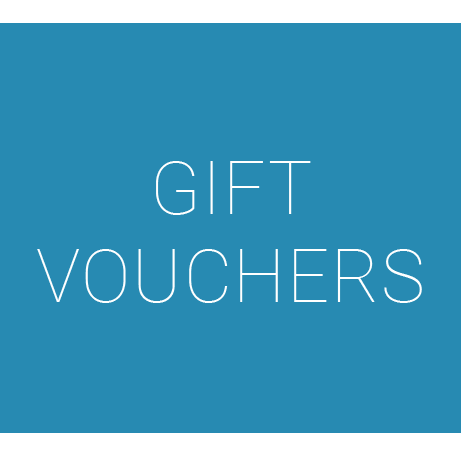 Gift vouchers are non-refundable and cannot be transferred for cash.